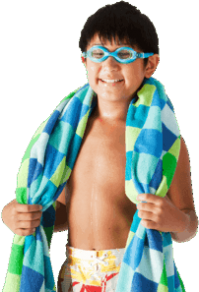 Exercise in water provides a near weightless and zero impact environment for a challenging and safe workout. 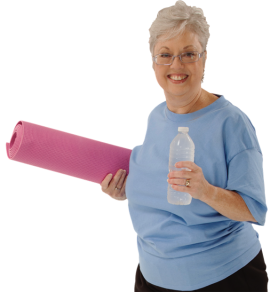 Programs range from warm water joint, range of motion classes to high intensity aerobic classes. 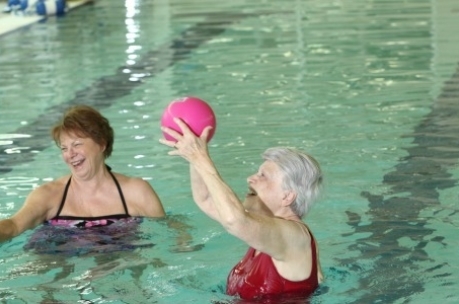 Programs range from warm water joint, range of motion classes to high intensity aerobic classes. Classes are 45 - 60 minutes long and are led by qualified instructors. All classes below are free to members.